After over three decades as a professional wrestler, it would be strange if your body hadn’t gone through a few changes, intentional or not, over the years. WWE legend The Undertaker is one such wrestler, who every year leaves fans questioning whether this season will be his last. 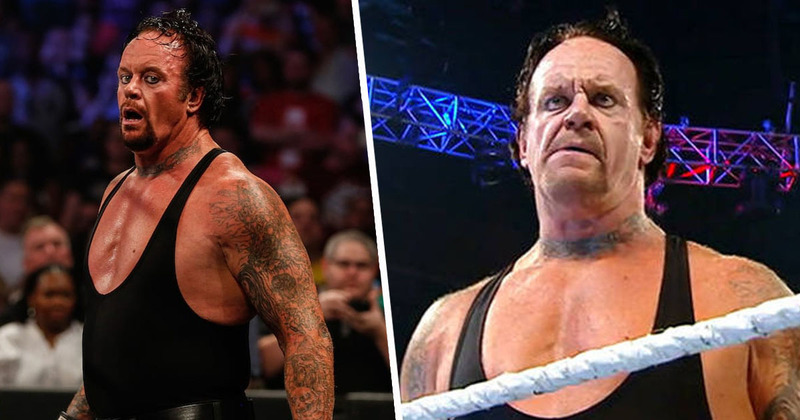 However, with WrestleMania 35 just around the corner, The Undertaker confirmed his appearance at the showdown with – naturally – his face plastered on the side of a massive truck. But the 54-year-old always seems to have a few ‘will he won’t he’ rumours swirling around him, fuelled by hints of retirement, separations from the WWE, and appearances outside the company, Uproxx reports. But, if the Arctic Monkeys have taught us anything, it’s ‘don’t believe the hype‘. 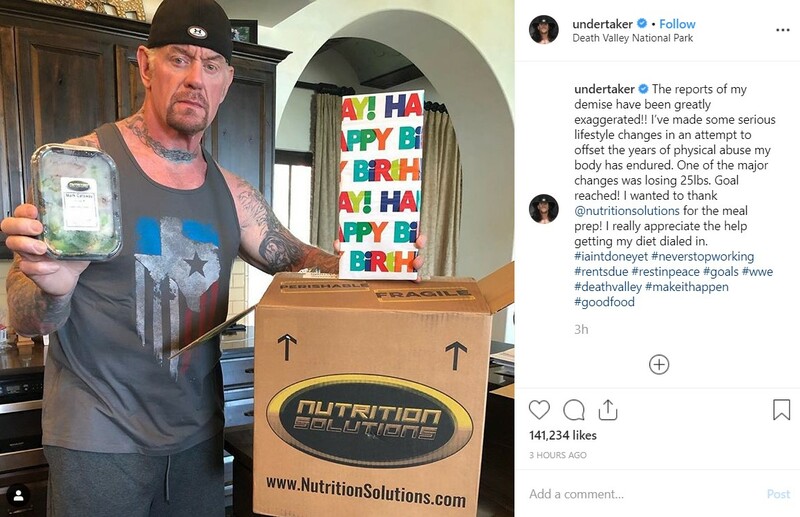 And The Undertaker has taken to social media to put those rumours to bed, and show his drastic weight loss just in time for WrestleMania 35. The reports of my demise have been greatly exaggerated!! I’ve made some serious lifestyle changes in an attempt to offset the years of physical abuse my body has endured. One of the major changes was losing 25lbs. Goal reached! That’s a fair few hashtags, but notably #neverstopworking and #rentsdue means – presumably – he’s still working. You know, at the tail-end now, I really have to put everything into perspective, and what damage I’m doing at this point, to myself, and my life after wrestling. The one thing I was really good at, and in my mind anyway, if anybody else feels that way is another story, but in my mind, I felt like it was always where I belonged, and what I should be doing. See you at Wrestlemania 35, Taker!